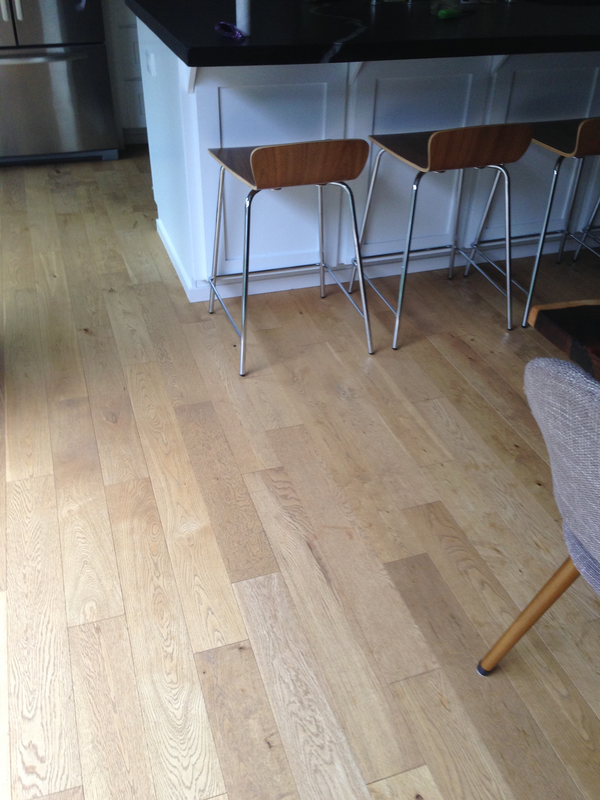 Eric and his team did an amazing job on our wood floors in Davis Ca. His prices and professionalism were great, but his workmanship was even more superior! My dad is a builder AND I'm a perfectionist and can be hard to please, but these guys impressed me. I am so glad I found them, as not all the other sub contractors we chose during our remodel were up to par. I have referred Paragon to my friends and family and will continue to do so for their honest, friendly service and for their excellent work. The floors speak for themselves! Thanks Eric! !